Roxanne L. Houtman is a partner in the firm’s Corporate Group. 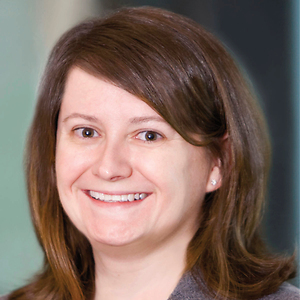 Her practice involves counseling Delaware corporations on corporate law and governance issues. She also represents buyers and sellers in negotiated acquisitions and divestitures. Roxanne is a member of the Council of the Corporation Law Section of the Delaware State Bar Association and, in that capacity, participates in the annual review of, and preparation of amendments to, the Delaware General Corporation Law. Dunn-Edwards Corporation in connection with its acquisition by Nippon Paint Holdings Co., Ltd.
E. I. du Pont de Nemours and Company in its acquisition of Innovalight, Inc.
Pioneer Hi-Bred International, Inc., in connection with its acquisition of Doebler's PA Hybrids, Hoegemeyer Hybrids, Nu Tech Seed, Seed Consultants and Ag Venture, Inc.